Looking for creative, talented and dedicated stylists to rent a chair in a new unique salon. PEACEFUL GYPSY is building a great team! Recently opened at 19th Ave and Deer Valley Rd. 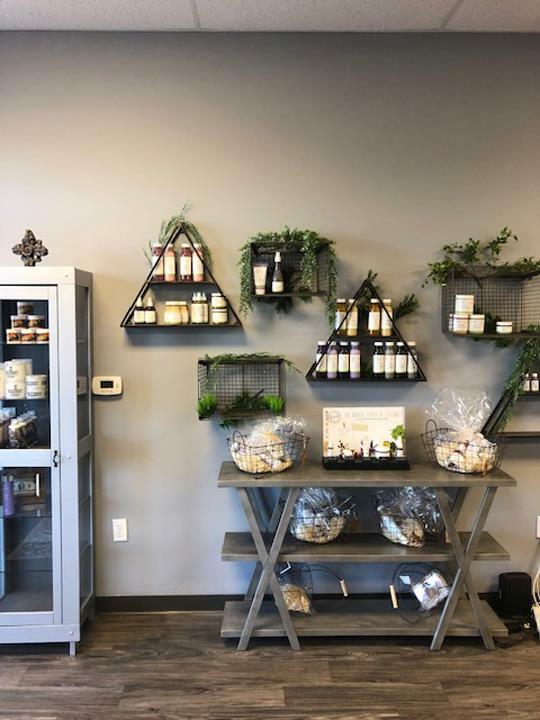 Bring your clientele, sell your own product line and/or we will have product to sell (commission basis will be available) and establish your own hours! Towel service is provided. We want talented stylists on our team! This is a modern/ rustic salon with a relaxed fun environment. We are looking for someone who has their own clientele. Walkins and referrals will also be available. Come booth rent with us! Peaceful Gypsy offers barber services. Give us a call for more details! 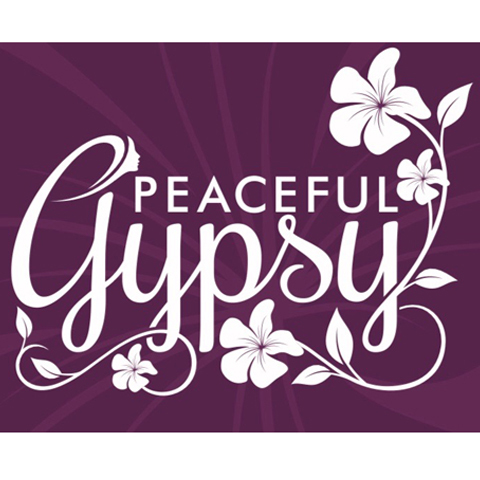 Peaceful Gypsy Salon, in Phoenix, AZ, is the area's premier beauty salon serving Phoenix, North Phoenix and surrounding areas. We specialize in hair color, cuts, style, extensions and services, wedding hair service and parties, makeup service, blowouts and much more! 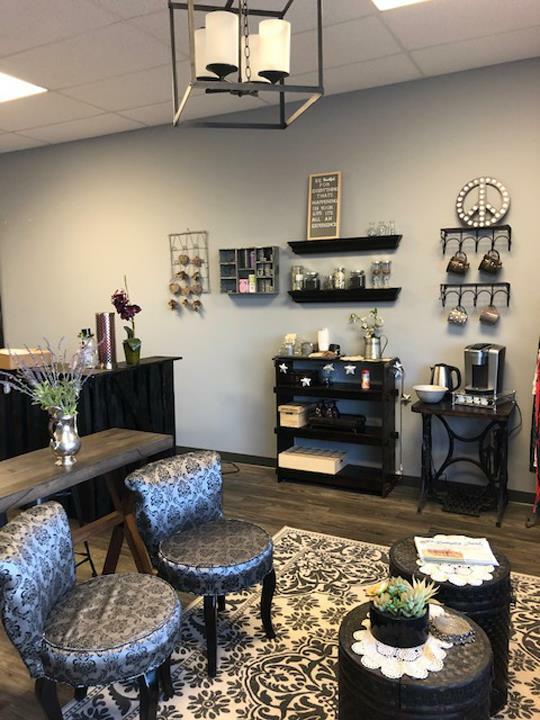 For your next salon day, contact Peaceful Gypsy Salon in Phoenix. 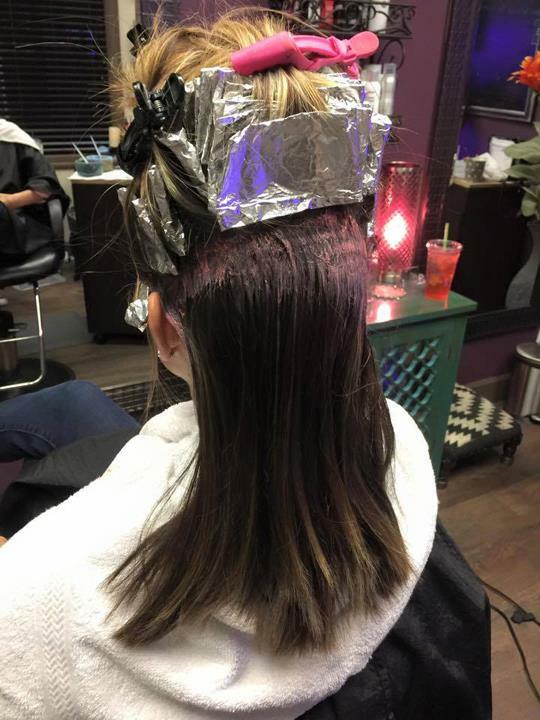 "Staying in North Phoenix for business for two months and really needed to get a full highlight and cut. 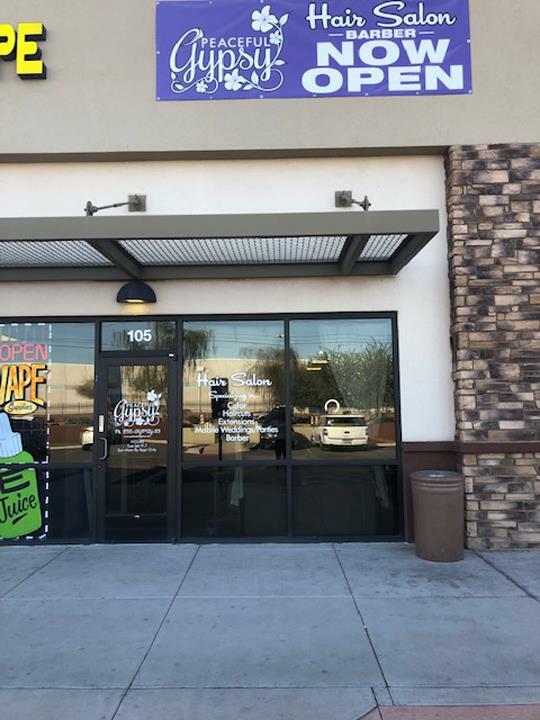 I found Peaceful Gyp..."
"Staying in North Phoenix for business for two months and really needed to get a full highlight and cut. I found Peaceful Gypsy nearby and they were able to get me in for an appoint before I was leaving in a week. It is beautiful place and Christy is delightful. She recommended a few options to help calm down my brassy blonde issue (from bad experience somewhere else) . My hair turned out perfect." "Christy, the owner is amazing! I will never go to anyone else. She is experienced, helpful and professional. I had never colo..."
"Christy, the owner is amazing! I will never go to anyone else. She is experienced, helpful and professional. I had never colored my hair before, so I was a bit apprehensive. However, I could not be any happier with the results! Highly recommend this salon!!" "Best salon I've seen in a long time. I go and see the barber Ruben there. Guys incredible. 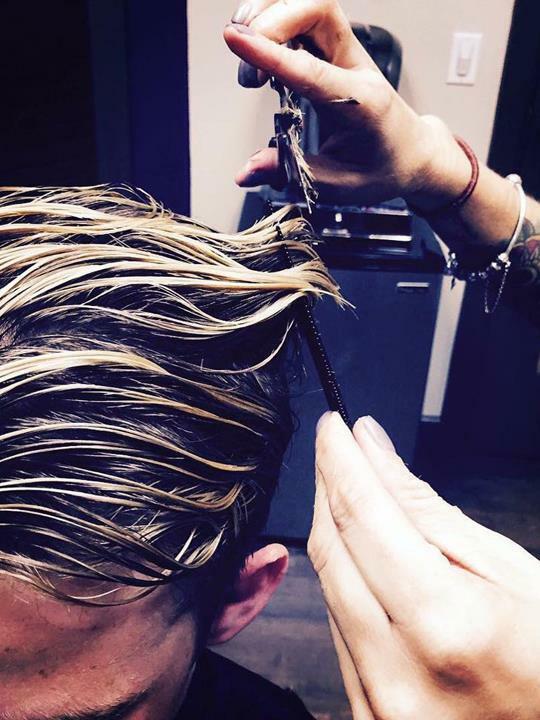 Not only does he do amazing work b..."
"Best salon I've seen in a long time. I go and see the barber Ruben there. Guys incredible. Not only does he do amazing work but you can tell he enjoys it. He's not doing it for the money. He does it because it's his passion. That is impossible to find these days. True talent. Kristy is so friendly and knows so much about what she does I hear he talking with all he clients making them feel like family. Very honest and heartfilled place. Must go!!!" "Friendly and inviting atmosphere. I went in with a hair debacle caused by another salon and Christy fixed it right away! I am so glad I found her salon and it is in an easy to find location." 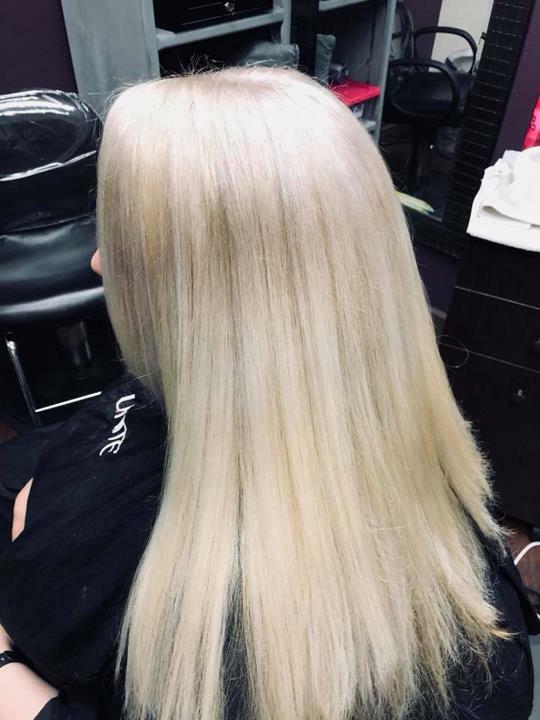 "I have been receiving services from Peaceful gypsy hair salon for several years and every time I have had an exceptional serv..."
"I have been receiving services from Peaceful gypsy hair salon for several years and every time I have had an exceptional service. The owner is great, very professional and very good! My hair looks great everytime I visit the salon." "I love this place!! Fun environment, and great location, not to mention Christy does an awesome job with my cut and color every time! Would absolutely recommend the Peaceful Gypsy Salon." 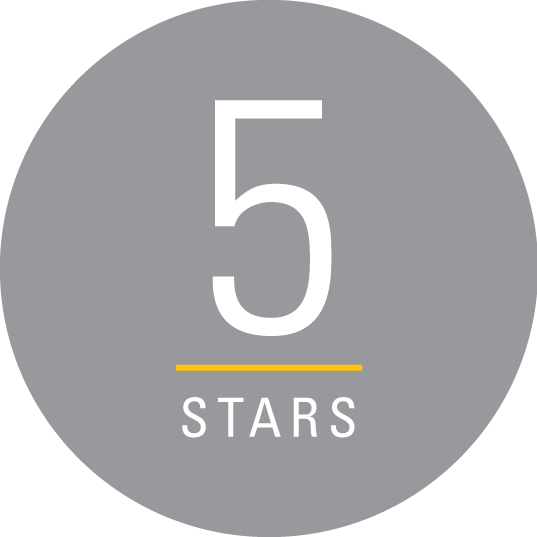 "Christy is well experienced, creative and very talented in selecting the best color and style for me. Love the salon. ??????????" "The Stash House barber is an outstanding experience. Full service and massive attention to detail. No hair was left unchecked..."
"The Stash House barber is an outstanding experience. Full service and massive attention to detail. No hair was left unchecked. This is the cleanest cut and style I have had in over a year from anyone. A true master of his craft"
Peaceful Gypsy Salon is proud to serve our local area which includes Phoenix and North Phoenix. We specialize in Hair Color, Cuts, Style, Extensions and Services, Wedding Hair Service and Parties, Blowouts, and Makeup Service. We accept Visa, MasterCard, American Express, Discover, PayPal, Personal Checks, Cash, Debit Cards, All Major Cards Accepted, Apple Pay, Android Pay.